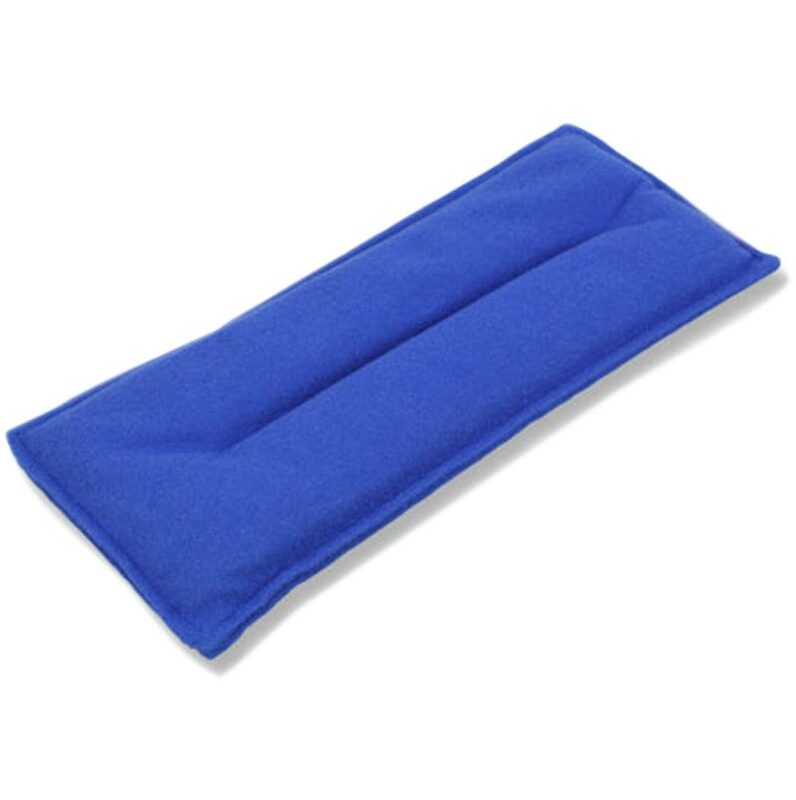 Koolpak Moist Heat Pack 12 x 29cm for great pain relief, great for wrapping round an injured area. Increases blood flow to the injury area and helps accelerate healing. When heated in a microwave the pack generates a comforting moist heat that is very therapeutic. The application of Moist Heat is especially useful treating muscle spasms from strain and tension. Reduces pain in non-acute injuries such as stiffness, arthritis pain, headaches, back or neck pain. Moist Heat is considered superior to ordinary dry heat because it transfers the heat deeper and quicker to the required area. Soft fabric material gently conforms to the injured area.